LOOK: Nadine Lustre Was Caught On Cam Raising Her Middle Finger! Check This Out! 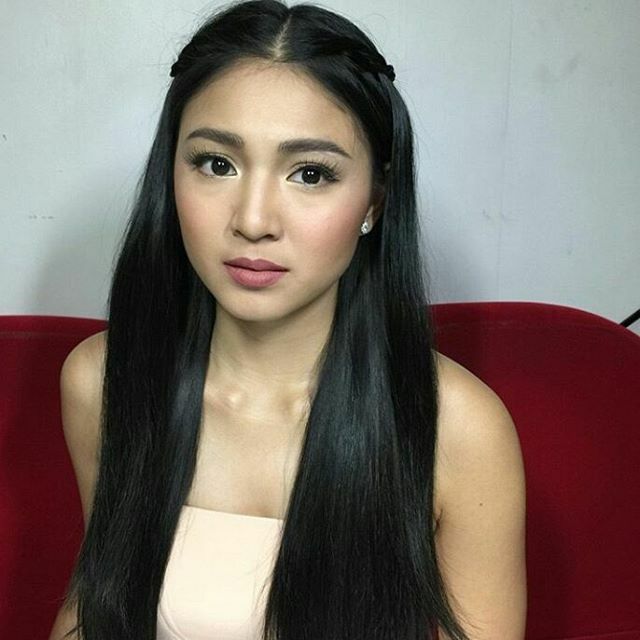 Recently, Kapamilya actress Nadine Lustre was at the center of numerous controversies. These included the alleged affair between her best friend and her boyfriend, the criticism she garnered after placing first on FHM’s 100 Sexist Women in the Philippines, and most recently, the live-in issue with her onscreen partner and boyfriend, James Reid. 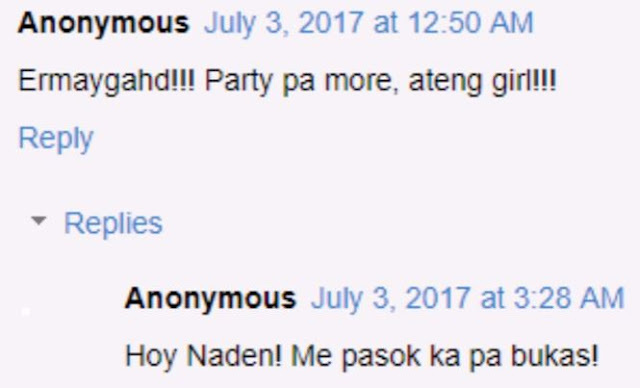 Nadine’s answer generated a lot of buzz, leading to public backlash. 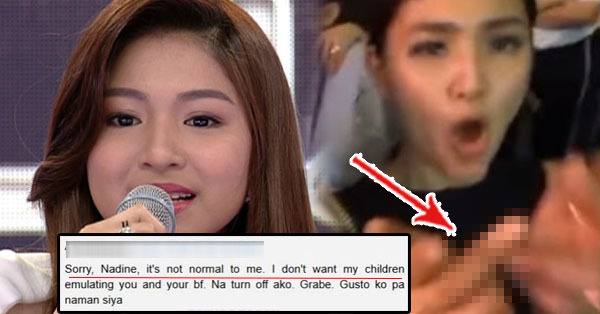 A netizen mother commented that Nadine was not setting a good example for the youth of today. Some netizens also said that it just because living together is common nowadays, it doesn't make it right. 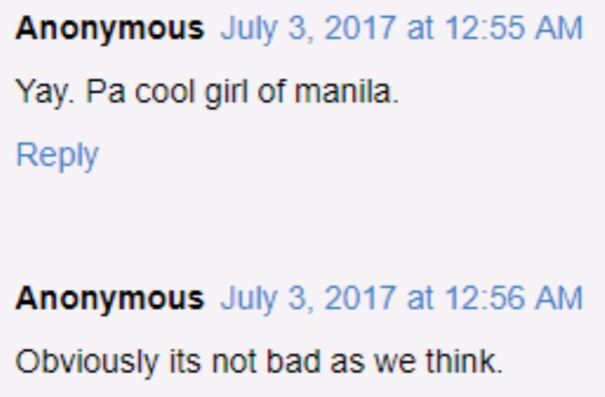 Some rude netizens even called Nadine an “easy girl” because of her answer. However, these netizens’ strong opinions probably matter little to a showbiz superstar who is at the top of her game. In fact, some online magazines have published articles saying these people should probably just mind their own business instead of meddling in someone else’s personal lives. Curiously, all of the bashing is directed at Nadine and no one seems to be criticizing James. Meanwhile, a photo of Nadine seemingly flipping the bird or the “dirty finger” circulated online. 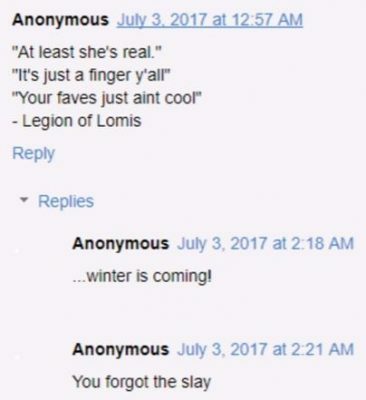 Was she flipping off her haters? We don't know for sure. Regardless, many netizens declined to take the time to find out the story behind the photo. 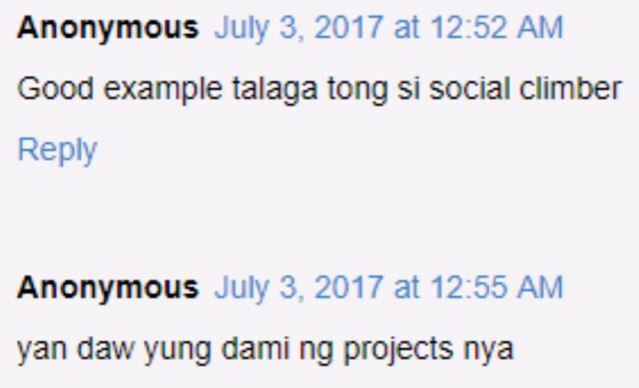 Instead, they went right to bashing Nadine. 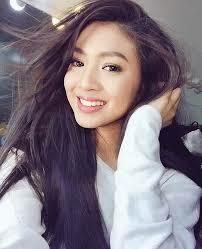 Amid the bashings, fans of Nadine stood by her side. A netizen commented that the photo in question was already old. Many of the actress' fans said that she was just being real. 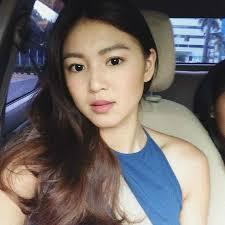 What can you say about these controversies surrounding Nadine Lustre? Do you agree with her outlook on living-in? Do you think that she's just being true to herself? Share your thoughts in the comments field below.